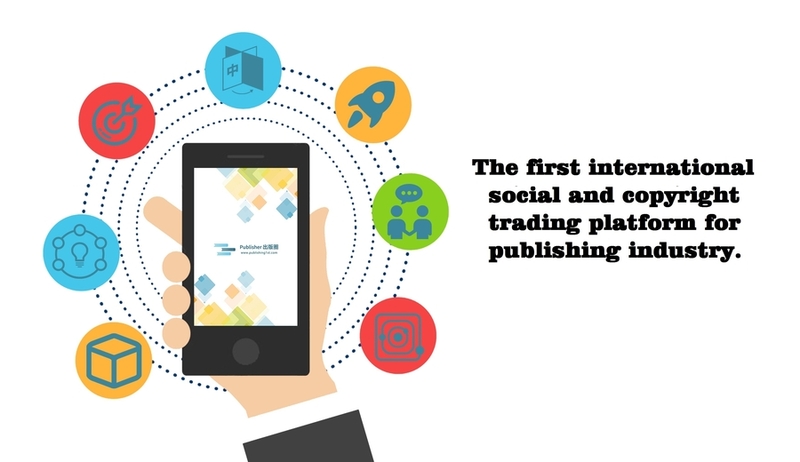 Publishing1st is a brand new social and copyright trading platform, it will lead to innovation of the publishing industry. BEIJING, CHINA, August 18, 2018 /24-7PressRelease/ — Are you an editor and looking for a platform to communicate with your international colleagues, share titles and experience, and solve all publication issues? Meet Publishing1st. It’s the first international social and copyright trading platform for the publishing industry. 1. A more economical and faster way to communicate the copyright trade. The Publishing1st platform provides the links related to copyright transactions. Also, it helps the publishers to communicate with each other from different countries in the world. Additionally, it transfers and communicates the book data in different languages. What results does it bring? Due to all listed benefits, the Publishing1st can save not only a lot of time but a significant amount of money too. 2. Completely solve the communication problem between the publishers from different countries. With Publishing1st, users can communicate with tens of thousands of different specialists. They include publishers, copyright agents, and independent authors. All of them can live in dozens of countries around the world. There is no need to worry about language problems. Why? The platform offers a real-time translation feature. It is perfect to break the language barrier between users in different countries. You need just one click to translate the foreign language into the mother tongue. So, the users can enjoy a grand international book fair everywhere. The Publishing1st provides the instant messaging tool. It can solve not only the communication problem between users in different countries. Additionally, it can effectively expand social circles within the industry. The platform can help to find and add friends from different regions. Moreover, gather the publishers together for online communication. Publishers from many countries can share a variety of industry trends, book or book fair information. They are also able to share the copyright sales or sale requirements. 3. Book information generated online, sending with one click. With book information generation feature, users can get the professional guide. It will help them to generate a detailed digital book information card. According to the unique translation feature, a professional expert will help to generate a multilingual version within 24 hours. In the process of communication, the user will be able to extract and send the completed book information card. He can do it at any time so that partners can get the book information for the first time. The Publishing1st creates a one-stop online copyright trading service. 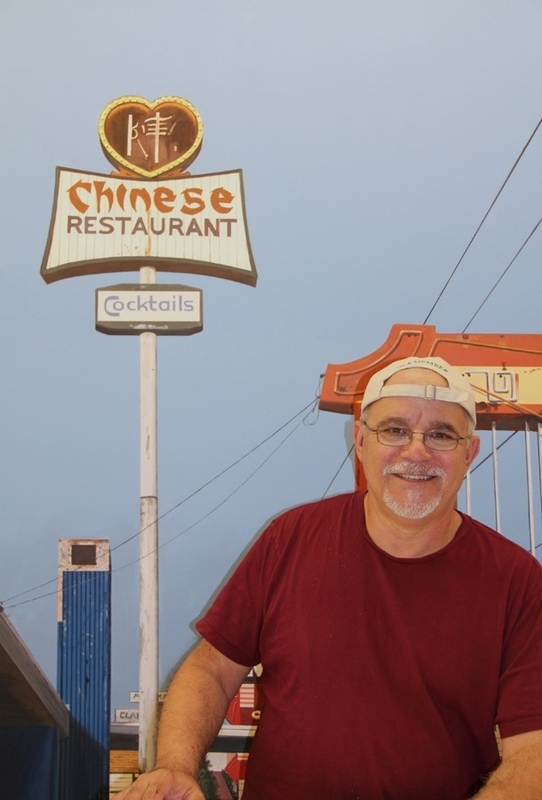 The editor or publisher can do a lot of things with it. The operations include making book information cards and generating multilingual versions. Also, they can analyze and carry out book pushing and online contract signing. It is based on the results analyzed by large data. The platform provides a quick and effective convenient professional tool for national publishers, and it has been released on Google Play for beta test.